The 2012 edition of our Greece tour (in November of each year) yet again was marked by sunshine. Therefore our fifth tour to the country was very enjoyable again. Meeting was agreed for 5 AM at the 4Aviation meeting point at Schiphol Airport on Wednesday 7 November 2012. 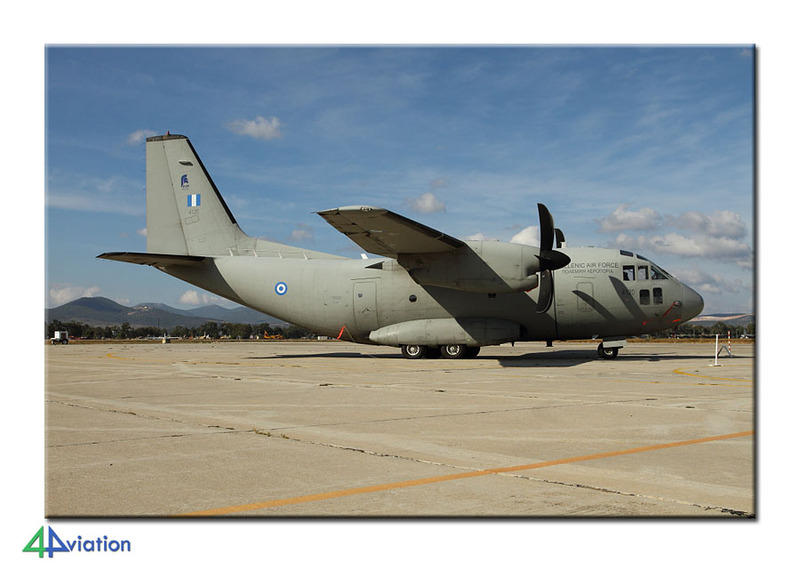 Apparently considered to be rather early to fetch some Hellenic Air Force aircraft in the next days, judging by the sleepy faces of the 5 men. Check-in was smooth and despite the strikes other actions the flight via Vienna went according to the book and we arrived in Athens on schedule. In Vienna a Swiss participant had joined the group and an English colleague joined in Athens. After collecting the rental van we headed for Larissa. 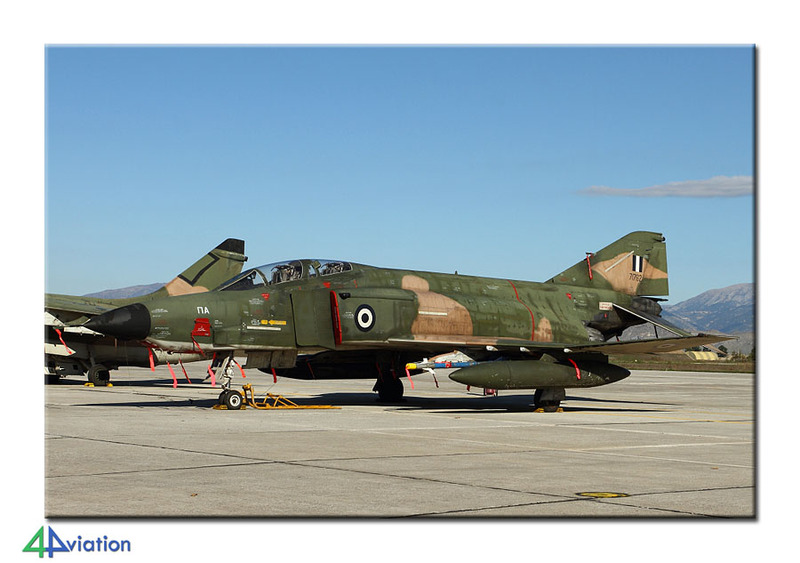 After stopping for a couple of preserved F-5s we arrived at our hotel in Larissa early in the evening. 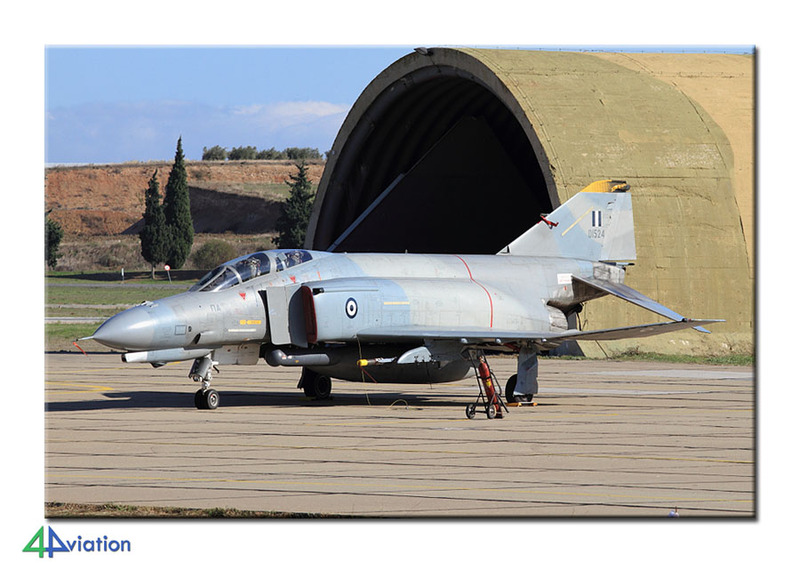 The next morning (Thursday 8 November) the sun was shining brightly and we spent some time searching, finding and identifying some wfu aircraft in the Larissa area, since the gate at Larissa were to open at 13.00 local time. Exactly at 1 o’clock we reported at the gate and encountered a friendly welcome. We were directed to the parking lot on the base, next to a small static show. 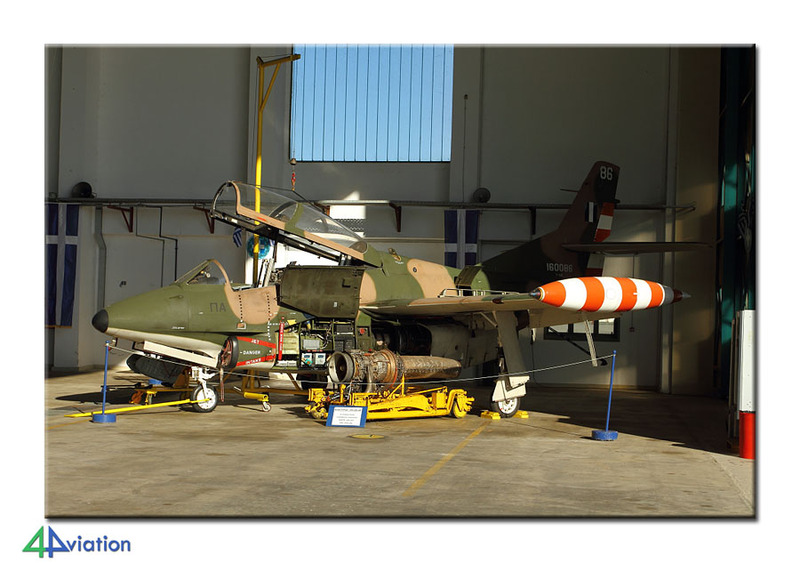 At least 1 example of all Greek fighter types was present. All could be photographed without any problems or stress. 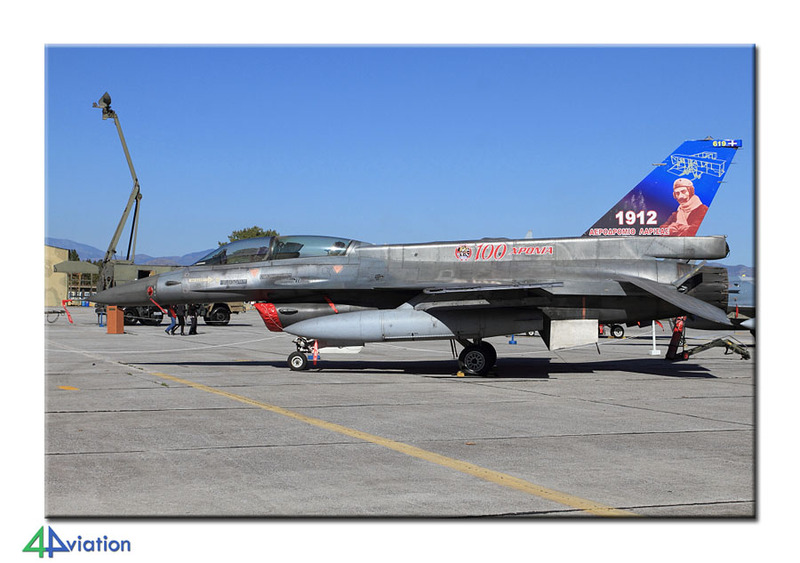 Highlights were an F-16D and RF-4E with specially coloured tails to commemorate the 100th birthday of the air base. After collecting the serials of several wfu and preserved aircraft here we headed for Nea Anchialos. Here, contrary to Larissa, security was rather nervous because of the presence of foreigners. 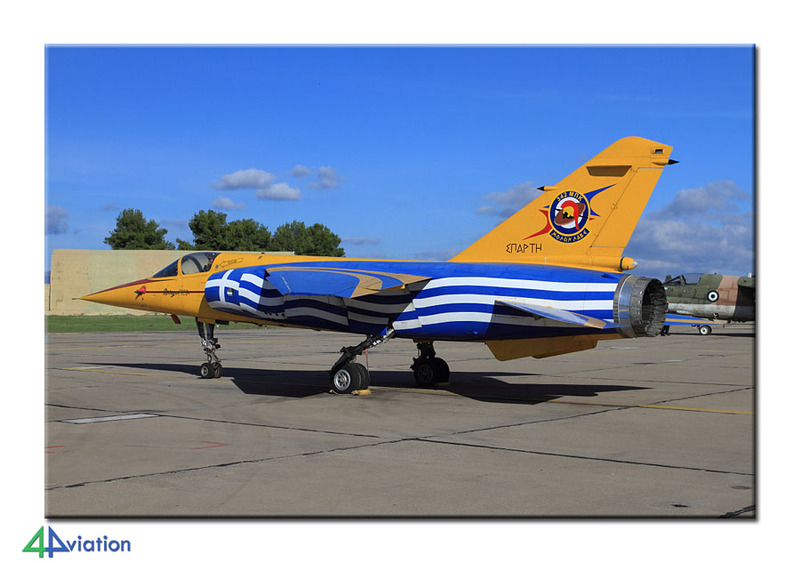 But, just like in Larissa, here also a line-up of the various Hellenic air force fighter types. All participants took the opportunity to capture them all eagerly. 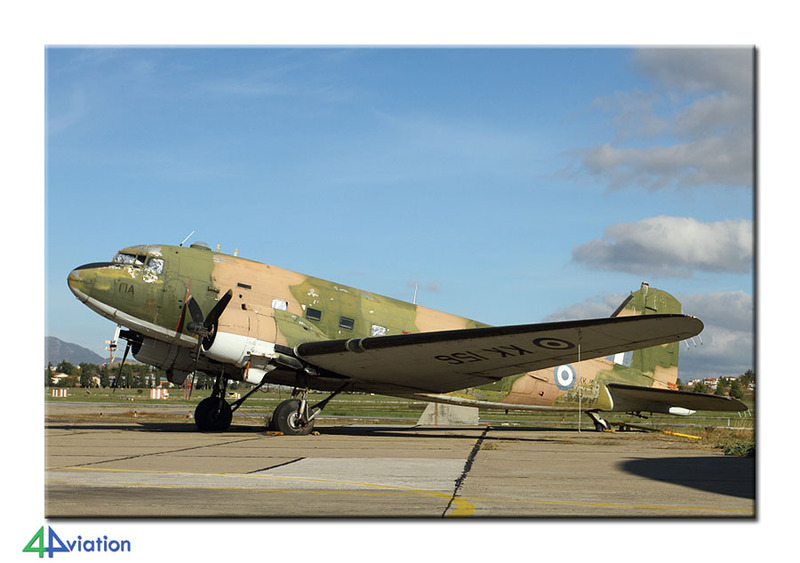 As a dessert, if we promised to leave soon afterwards, some of the preserved aircraft could be photographed as well. After Nea Anchialos we drove South. We ended up in our hotel in Avra, one hour north of the first destination for Friday. On Friday morning (9 November) Tanagra was our first target. The van containing foreigners rang the bell at exactly 9 AM. Contrary to Nea Anchialos the group was welcomed wholeheartedly. We should also mention that they did their best to make the best of it. A nice mix of operational and preserved aircraft was presented. All could be captured without fences, lines etc. Besides some Phantoms, the well-known specially coloured pair of Mirage F1s, a ‘Deuce’ etc., there was a fair number of deux-milles displaying what they can take to the air. In front of HAI 3 Orions could be seen, a Hercules and a CL-215. The dump-area at the base could also be seen. 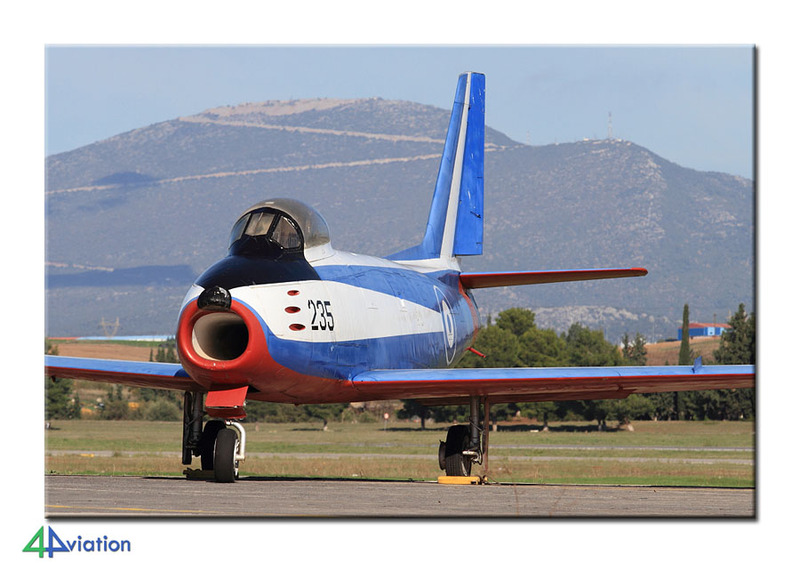 After all on the group were satisfied with the result (in the books and the memory cards) we continued for our second target for the day; Tatoi and its air force museum. Here also, like at Larissa and Tanagra, only friendly Greeks. We were allowed to photograph the museum storage area and even walk along the taxi-track to take a picture of the HU-16 with the sun in the preferred position. 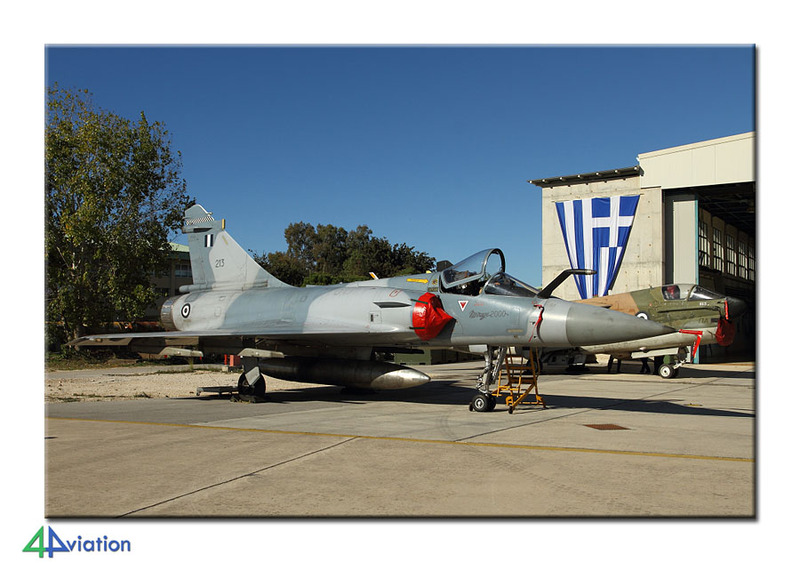 The third and final base to visit today was Elefsina, situated on the Western side of Athens. While reporting at the gate security told us that the ‘open day’ was yesterday!?! After some phone calls the information appeared to be wrong and we were allowed on base. Just like with the other bases a small static display of based aircraft was prepared. After some discussion with local security about what we were there for, the score here was satisfying again. 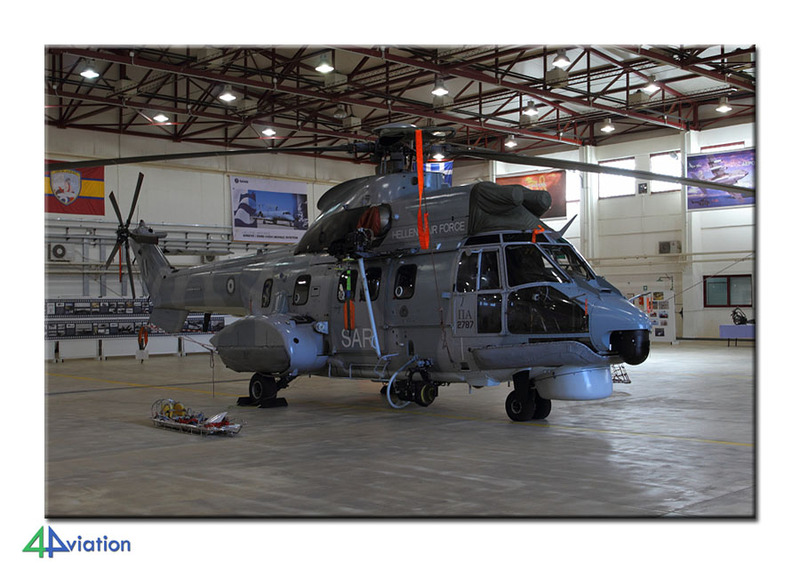 Very nice and rare was the VIP AB212 in the static display and the Erieye on the adjacent platform. It took some persuading but we were allowed to photograph the preserved aircraft at the gate as well. After 3 successful visits we drove south, through the Peloponnese to be able to visit Kalamata first the next morning. The visit to Kalamata (on Saturday 10 November) could be called typically Greek. We had been discussing and joking about on our way to the base and there is was! Even before we got out of our minibus security approached us just to inform us that no photography and no number-crunching was allowed. After some discussion it was OK to photograph the (small) static and the aircraft inside the hangar. But, collecting serials was still not allowed and we could certainly not take pictures of the T-2 flight line! The group soon decided to head for Andravida and Araxos to find out if the situation would be more relaxed there. Andravida was very comparable to Larissa and Nea. Besides some local Phantoms there were 2 A-7s and 2 Mirage 2000s in the static display. Inside a hangar the squadrons were selling memorabilia and the group took good advantage of that and bagged a large amount of Phantom souvenirs. Next stop was Araxos, the final stop for the day. Here again a static display of some based aircraft: 2 F-16C/Ds, a Mirage 2000, an Andravida F-4, a TA-7H and a wfu A-7E. Unfortunately a lot of Greeks were crowding the static area. It was a weekend day. Some 5 more ‘active’ 336sq Corsairs were identified in the shelter area. While talking to the aircrew it became apparent that the SLUFs are now very close to being withdrawn. The upgrade of the infrastructure, to house the block 52+ F-16s, is almost complete. 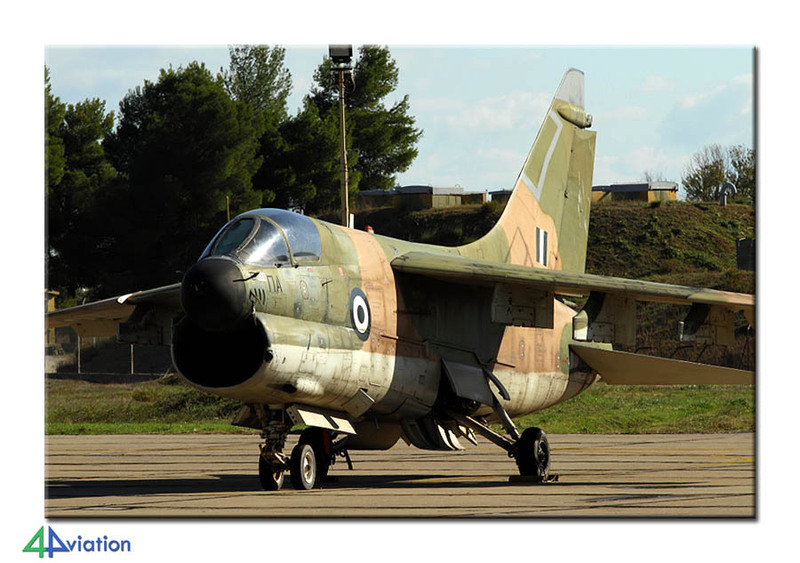 After this visit we drove to Athens again, collecting a preserved F-104 along the way. That evening we enjoyed our last Greek dinner and laughed a lot before spending our final night in Greece. 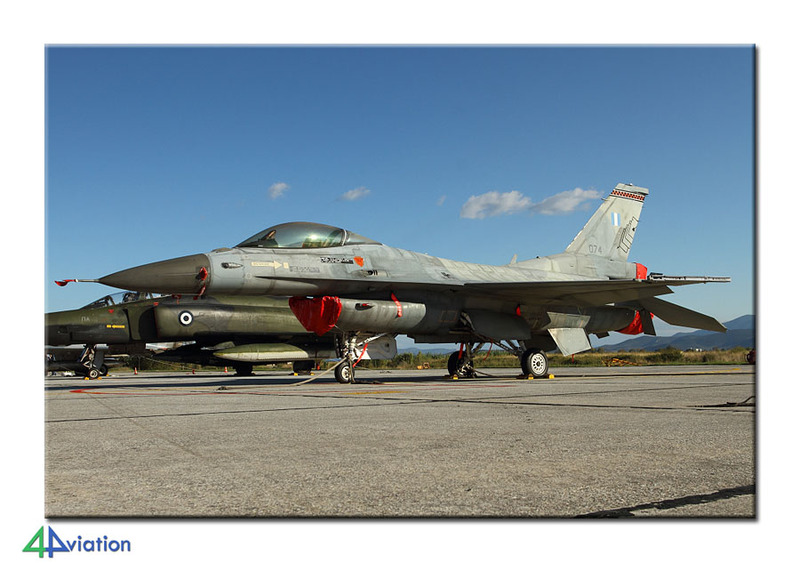 Since the return flight (on 11 November) was scheduled for later in the afternoon, we spent the Sunday having a look at several preserved aircraft in and around Athens. Among others we visited the now closed airport of Glyfada. 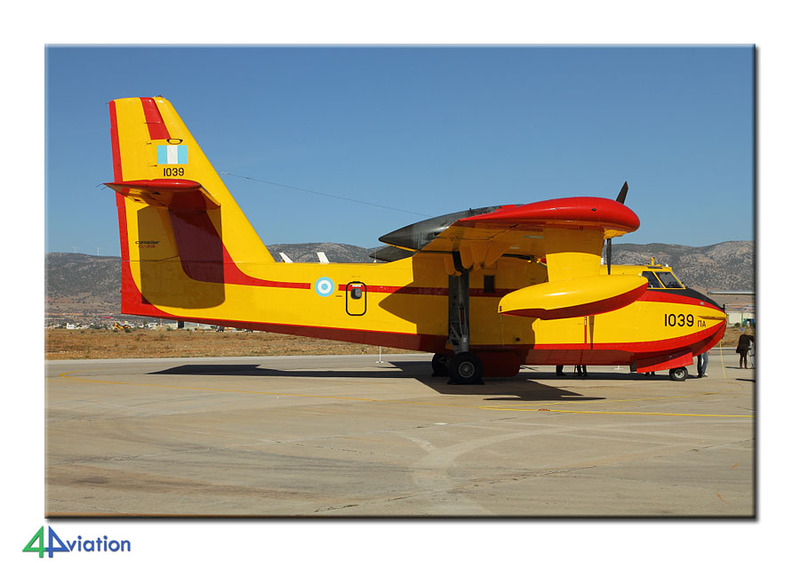 We also paid a second visit to Elefsina to get some shots of the static aircraft in better light conditions. After lunch it was time to hand in the rental van and check in for the return. The flights were a smooth as they should be and while saying goodbye to each other all participants agreed; we will go back!